Please search our archive of news articles below by keyword search or by category. 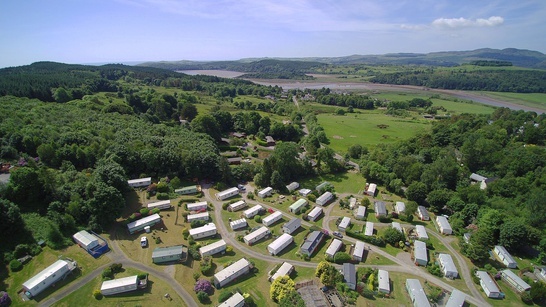 Galbraith, has concluded the successful deal of Doonpark Holiday Park, a significant caravan park located in Kippford, Dumfries & Galloway. Farmland prices may well continue to hold firm this year, despite predictions of a sudden drop in prices due to Brexit uncertainty. Property sales in Fife boomed in 2018 due to its proximity to Scotland’s two principal property hotspots, Edinburgh and St Andrews, and the rejuvenation of Dundee, according to Galbraith, Scotland’s leading independent property consultancy. Galbraith is delighted to announce the appointment of Denis Torley to the forestry division based in Inverness. Galbraith have advised Sol Zakay’s Topland Group on two Scottish investment acquisitions bringing 2018 activity to a successful close. Galbraith is delighted to announce that Jennifer Jeffrey, a land agent covering the Lothians and Scottish Borders, has qualified as a fellow of the Central Association of Agricultural Valuers. Price stability has been the key factor underpinning increased activity in the market for farmland and farm sales this year. The key selling season between April and October showed more land and a larger number of farms being sold through Galbraith than in 2017. The Galbraith Commercial Investment Team have successfully launched one of Scotland’s biggest industrial portfolio sales of the year. The Malt Portfolio was presented to the market this week at offers over £28 million reflecting 7.95% net initial yield. An active Ayrshire property market saw the number of property sales completed during the prime selling period from July to September this year increase. 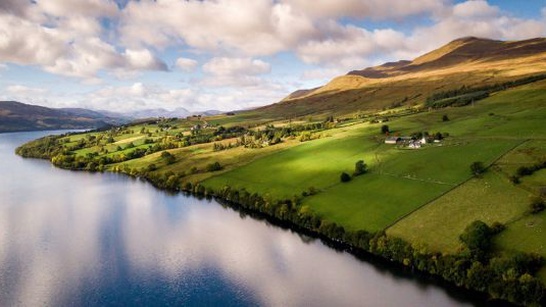 Building a resilient farm business and successfully navigating the industry’s complex regulatory, economic and political landscape is the subject of a free event in Castle Douglas this month. The property sector in Dumfries & Galloway is at its most buoyant since 2008, with houses selling faster and an increasing number of properties selling at a closing date. Many Scottish farmers could benefit from commercial opportunities in three key sectors which offer the potential to transform their businesses. The renewable energy, forestry and tourism sectors all offer attractive returns.